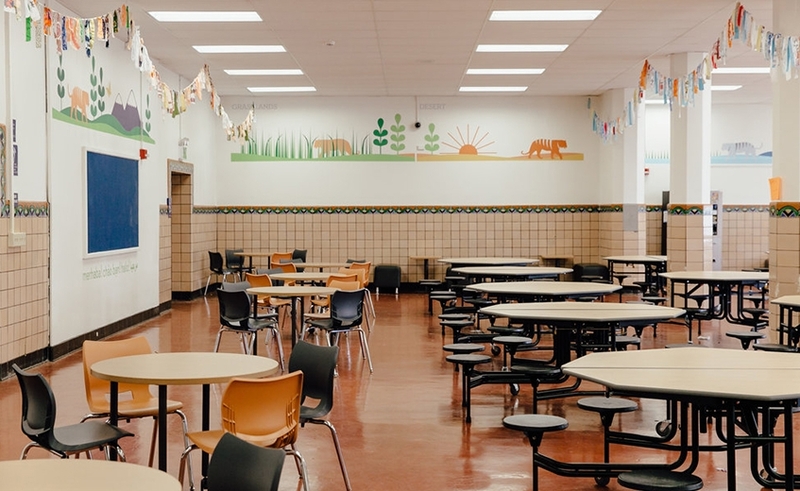 Serving fresh, healthy food every day that students will enjoy eating is a priority for the SFUSD Future Dining Experience . It is hard for students to learn if they are undernourished. And where they eat is just as important. 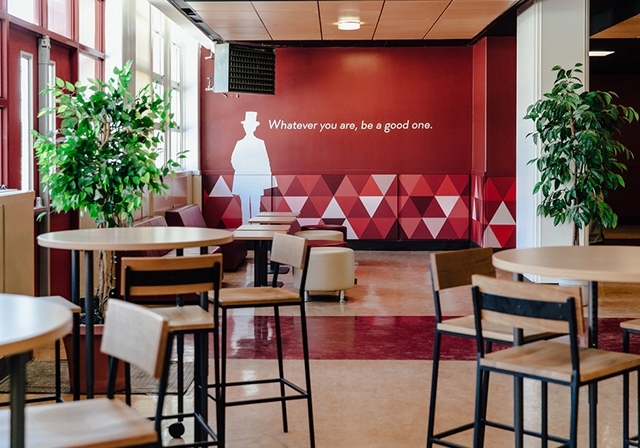 Four student-centered values guide the vision for the dining experience. Senses Stimulated, Feeling Valued, Connected to Food, and Active Voices. 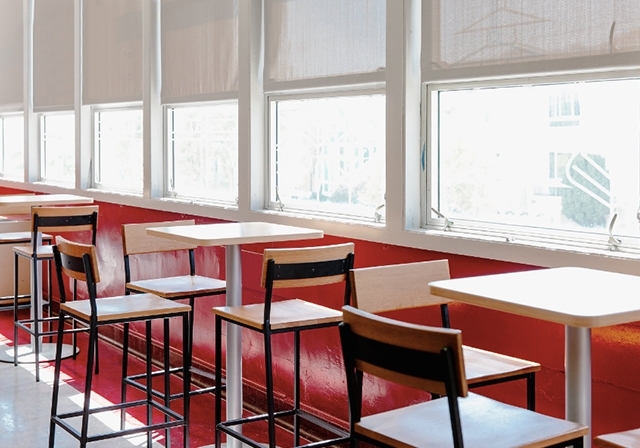 The students desire a dining experience that captures their senses, supports them in their growth, connects them to their food, and enables them to share their opinions. The diverse new dining environments are a direct result. 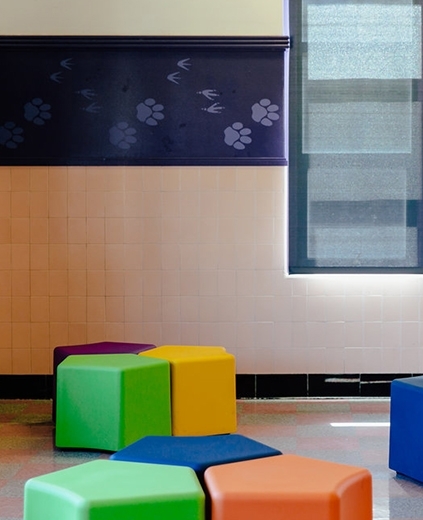 Our team offered furniture choices, layouts and solutions to meet each school's needs. It was great to see students in different grades choosing different designs that made them feel more connected.